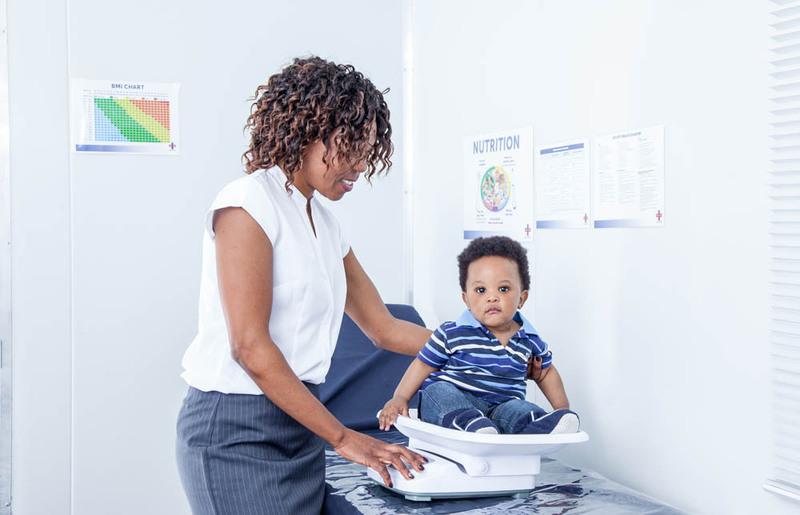 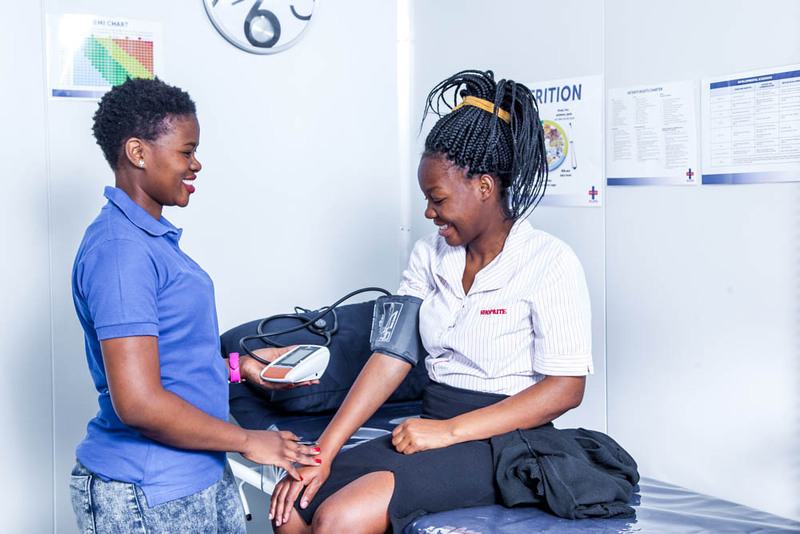 Unjani Clinic is funded by Imperial and is a network of black women owned and operated primary healthcare clinics that provide accessible, affordable and quality healthcare to communities in low income areas. 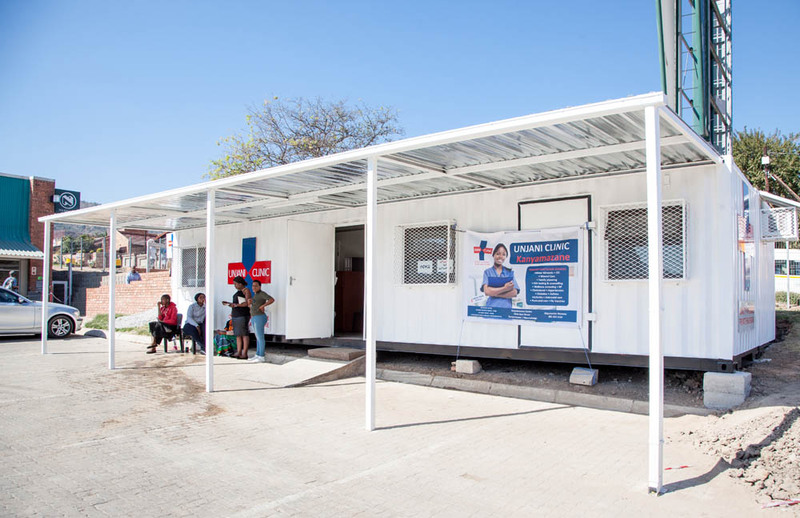 The clinics provide employment for up to three nurses from the local community. 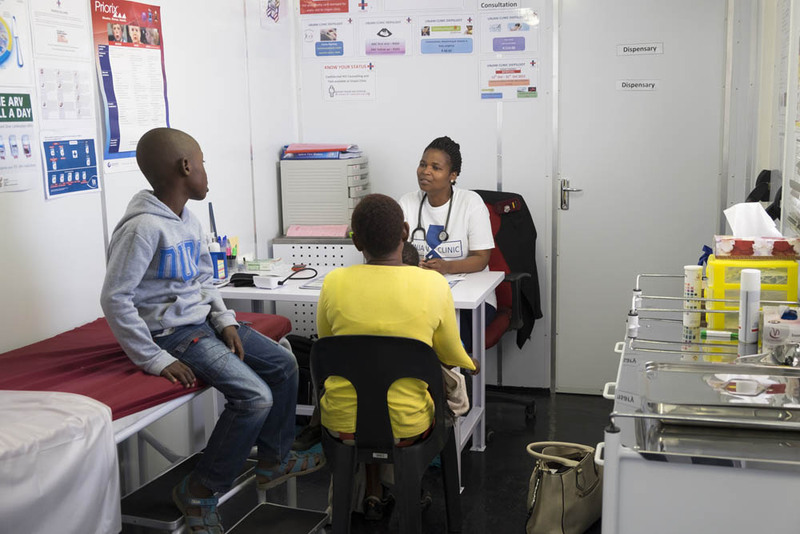 Unjani Clinics have been established at six centres under Capital Land’s management: Diepsloot Mall, Moutse Mall, Kanyamazane Centre, Nkomazi Plaza, Mkhuhlu Plaza and Ikageng Gate Shopping Centre.